Ksenia Babich is a Russian journalist and graduate of Moscow State University. She has worked previously for RBK and Snob, as well as Argumenty i fakty and Trud. She currently works at the Ukrainian TV channel 112, where she focuses on human rights in Russia. Follow her on Twitter @ksenia_babich. 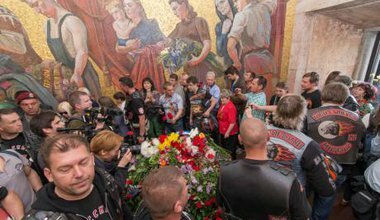 How has a motorcycle club managed to entangle itself so closely with Russia’s political and religious elite? 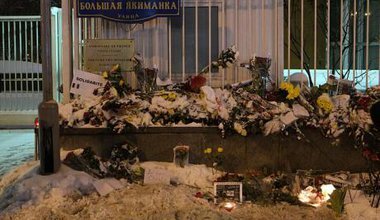 Russian reaction to the Charlie Hebdo massacre has been muted, although a massive march in Chechnya defended Islam from the ‘mockers’.